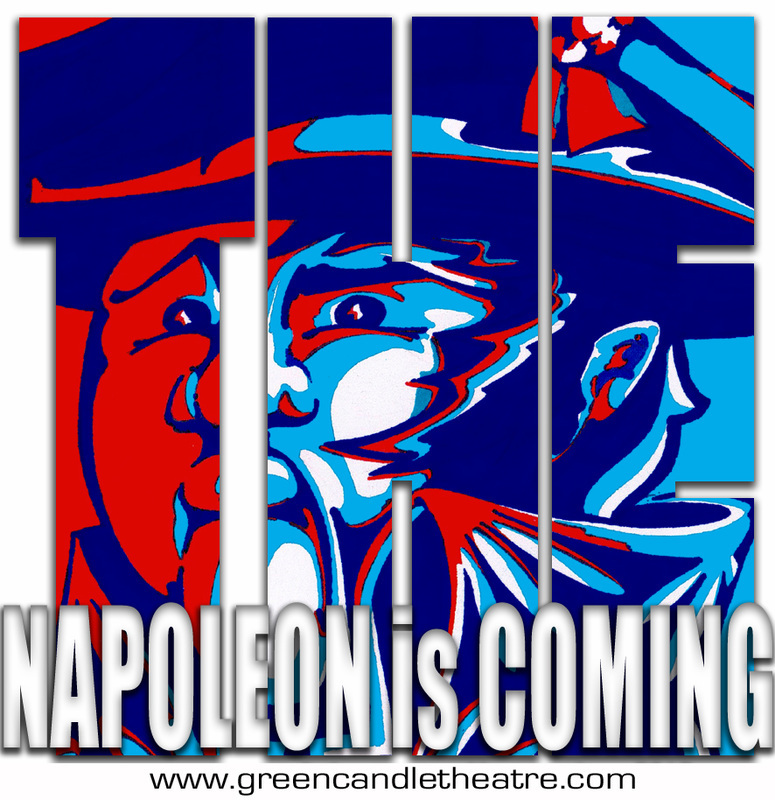 This quasi-historical comedy based on the life and times of Napoleon Bonaparte was collaboratively developed by Vermont artists through a process called hyper-integration: an intentional blending of traditional theatrical roles. Follow the napoleon from birth to death: his ‘invasion’ of France, how the media helped him attain emperor-ship, his ‘boxing’ match with Wellington at Waterloo, his loves - loved and lost, and his early ‘career’ as an actor! If you aren’t rolling out of your chair laughing, it’s probably because you're too busy crying. 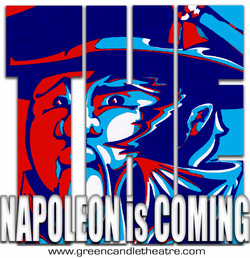 An original comedy of Napoleonic purportions and proportions!